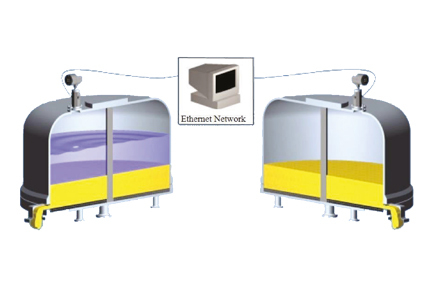 ABLE are the exclusive UK distributor of Canty ‘Nutsche Filter’ Industrial Process Camera Systems, offering a unique vision based approach for non-contact cake detection and level measurement designed for Nutsche Filters. Cake detection is the determination of the transition from liquid slurry to solids “cake”. It’s critical to determine this transition in a timely manner to avoid cracking in the cake layer. Cracks will cause inconsistent washes and lost product. CantyVision software performs cake detection with image analysis in real time, by identifying the transition and generating an output signal for control to produce a homogeneous product without washing it away (through 4-20mA, OPC Interface, Modbus, etc…).